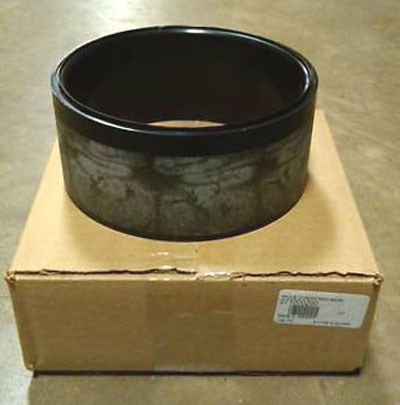 ONE (1) "MADE IN USA" TIMKEN (KOYO) JET PUMP SHAFT BEARING. 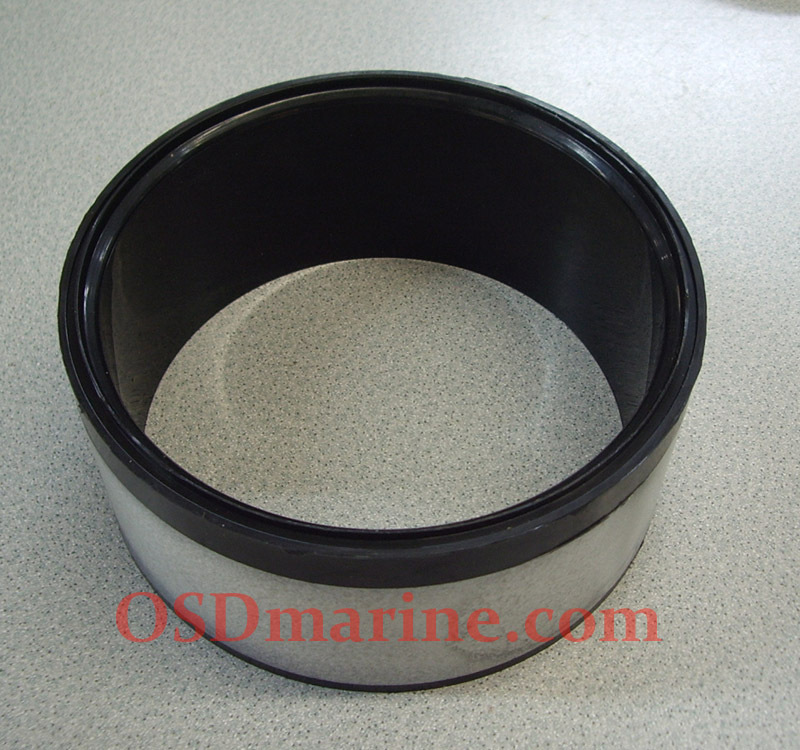 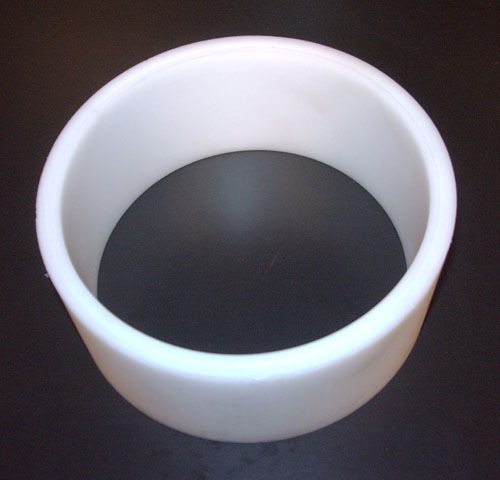 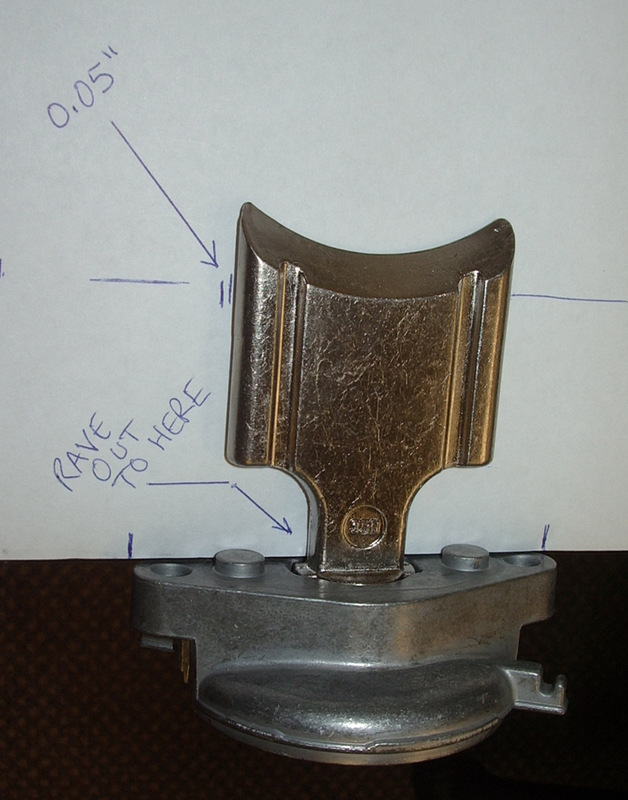 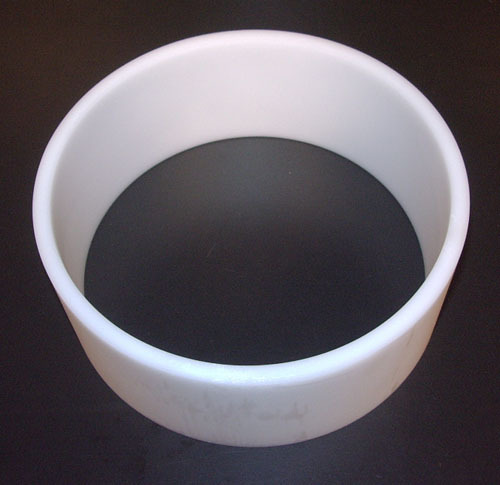 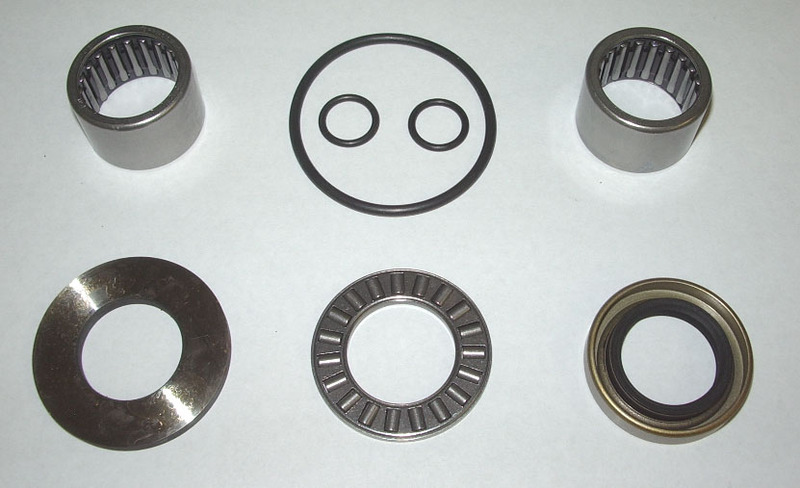 THIS IS THE SAME BEARING AS OEM USES AND THE SAME ONE USED IN OUR OSD JET PUMP KITS. 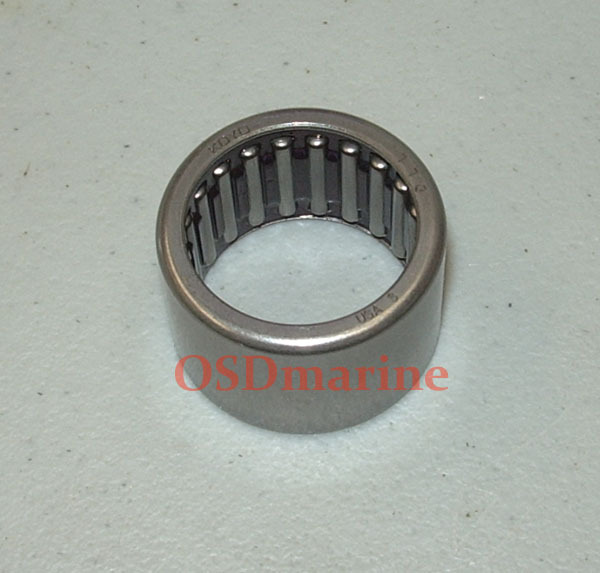 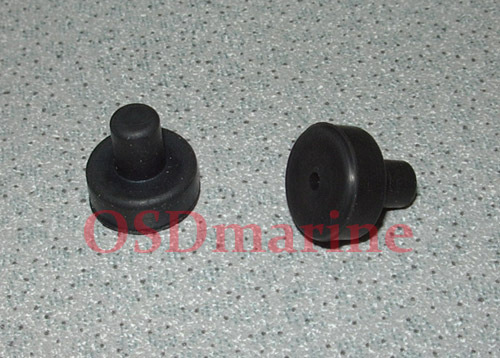 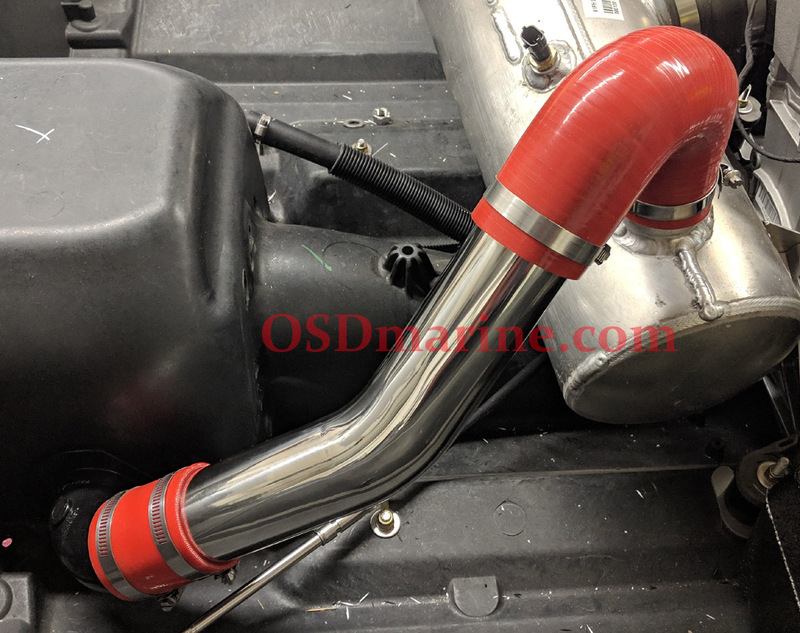 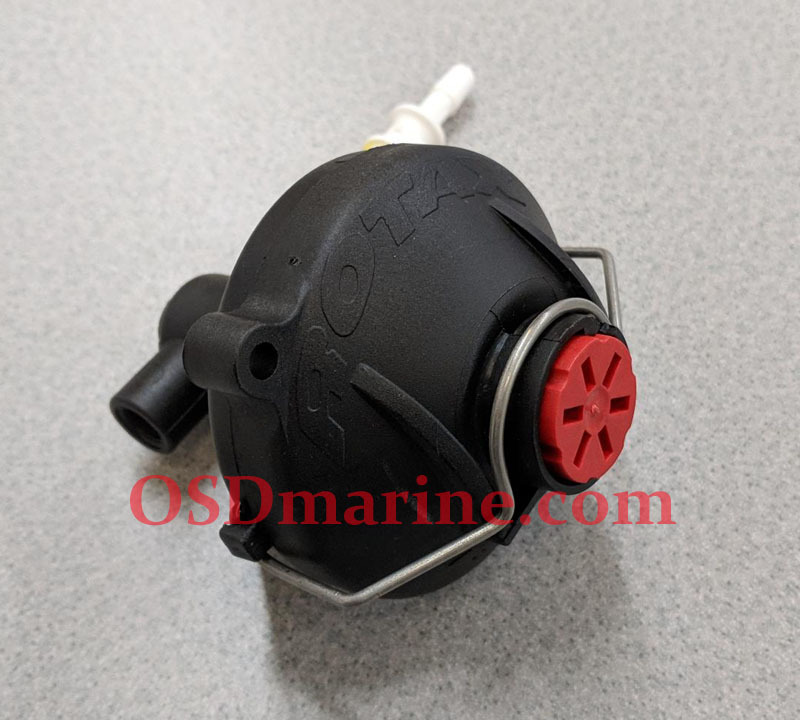 REPLACES SEA DOO 293350001 293350017.